Are you experiencing a lack of energy and fatigue during the day? Reduced mental focus and memory? Inability to lose weight regardless of healthy diet and exercise? Reduced sexual desire or performance? Studies show optimized hormones are necessary for good health for both men and women and can reduce the risk of some age-related health issues, such as osteoporosis, Alzheimer's disease, and diabetes. 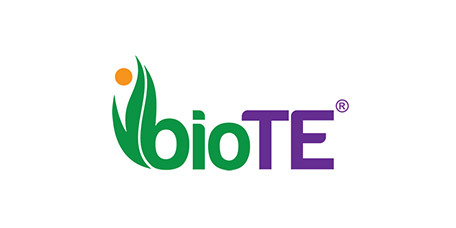 BioTe optimizes hormone levels using tiny pellets placed under the skin. They contain the same chemical structure as your body's natural hormone. Center for Wellness, MD in partnership with Center for Women's Health is proud to offer this service in the same location, for men and women! 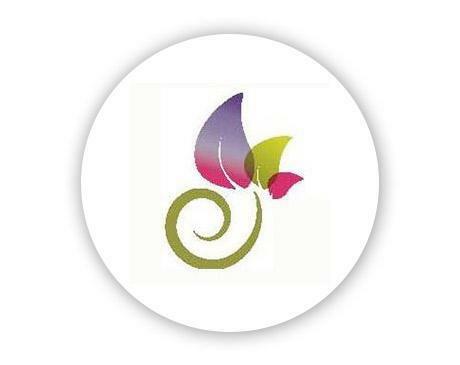 Call or schedule an appointment to find out how BioTe could benefit you.